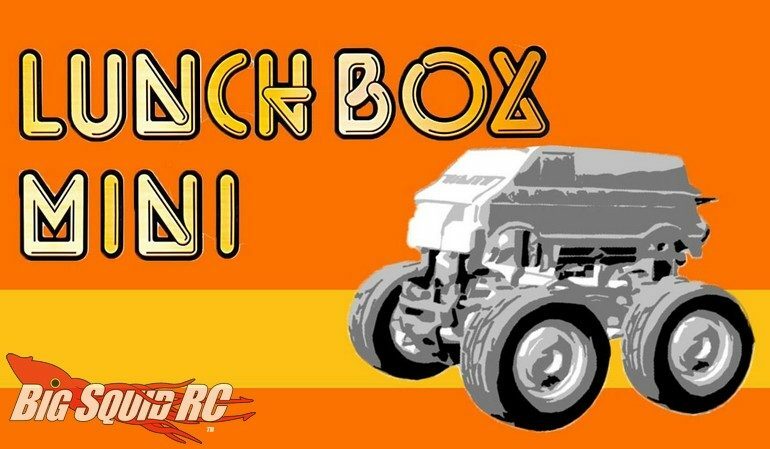 Tamiya Teases 4wd Lunch Box Mini! « Big Squid RC – RC Car and Truck News, Reviews, Videos, and More! Now being teased by Tamiya is the Lunch Box Mini. For decades the Tamiya Lunch Box has been a favorite among backyard bashers. Soon, Tamiya will be releasing a Mini version. The Tamiya Lunch Box Mini has a part number of #57409 and you can get a few more details over on RC Monkey’s Website. Read More Tamiya news right here on Big Squid.